Russia is planning an experiment to measure its cyber-defence by temporarily disconnecting from the internet. 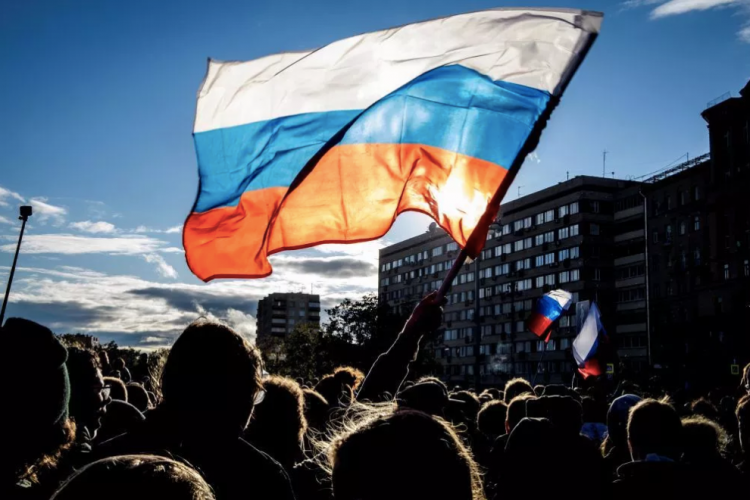 The Russian lawmakers want to assess the Digital Economy National Program that was submitted to the Russian Parliament. The bill requires internet providers to ensure that they can operate efficiently if foreign countries try to isolate the Russian internet. The trial run could be useful to them.